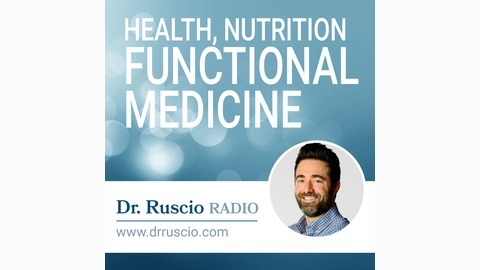 Health nutrition and functional medicine; practical, evidenced-based and cost-effective information for optimum digestive, thyroid, immune and hormonal health. 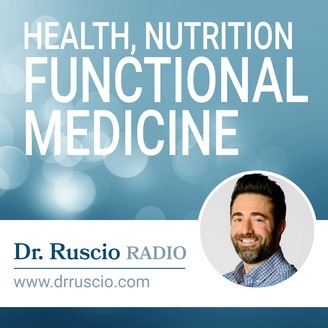 Dr Michael Ruscio shares the most effective and efficient techniques for using diet, nutrition and functional medicine to improve digestive, thyroid, immune, hormonal and overall health. Do Vitamin D Supplements Reduce Cancer or Heart Disease?